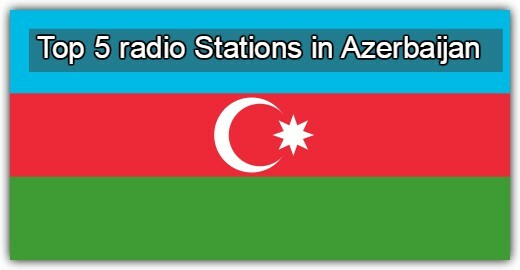 Qafqaz FM is a one of the most famous online radio station on Azerbaijan. 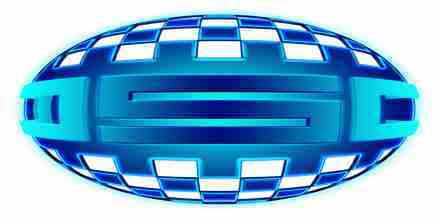 Qafqaz FM gives twenty four hour (24h) mix of a few kinds and styles of music. 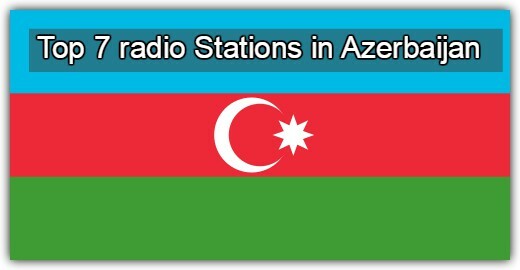 Azerbaijani radio on the largest radio portal Caucasian temattike Caucasus FM. 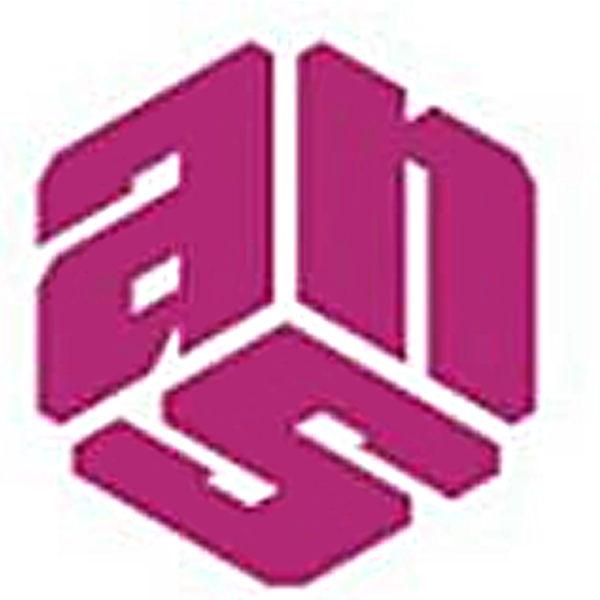 Choice Music Azerbaijani artists. 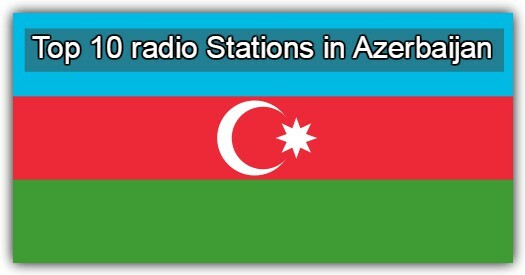 Qafqaz FM live broadcasting from Azerbaijan.